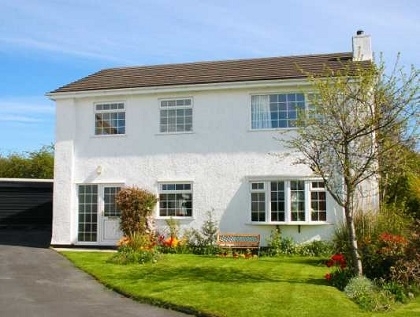 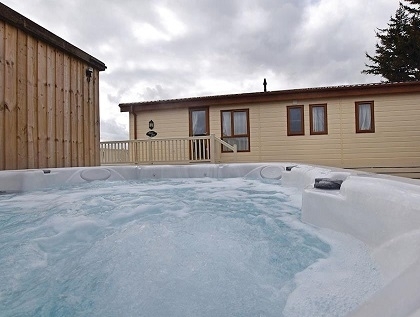 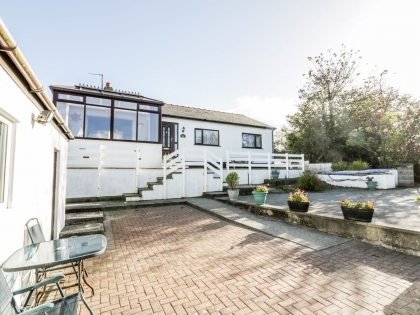 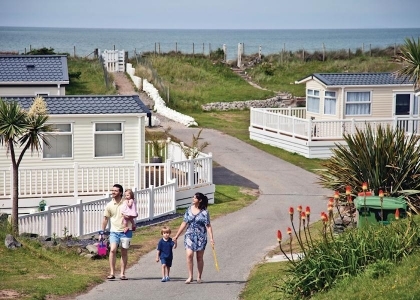 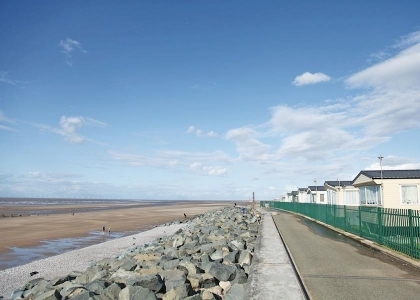 Finding a cottage in North Wales large enough for your family or a large group of friends should be a snap now you’ve found our selection of group cottages to rent by the beach. 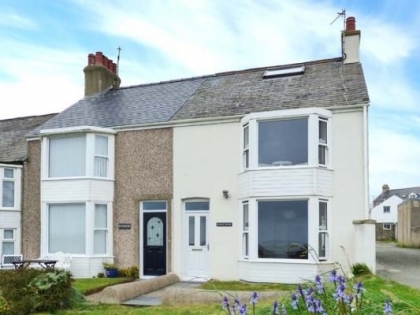 All of the holiday rentals listed here sleep 8 or more with some sleeping up to 10 or 12 people, a few which are big enough to make you and your pets welcome, so no-one needs to be left at home this holiday. 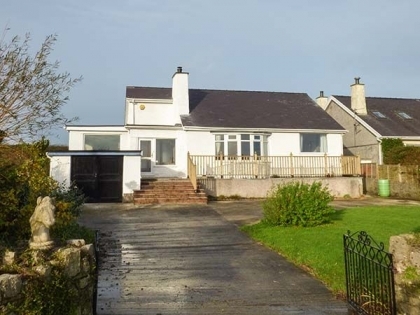 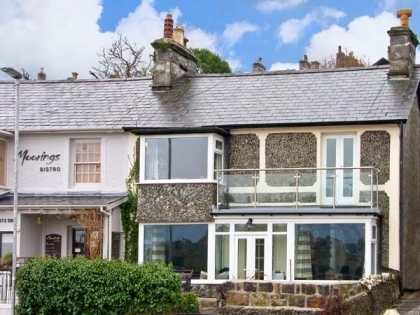 These big cottages in North Wales can be found in popular seaside locations like Anglesey, Gwynedd and Conwy; most of the accommodation is just a short walk from a sandy beach, with a few actually located right on the beachfront. 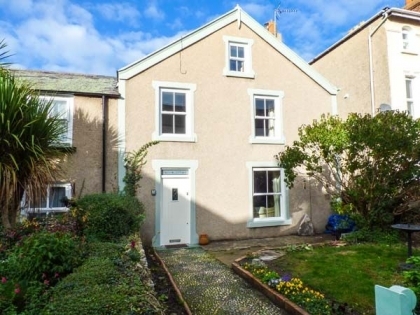 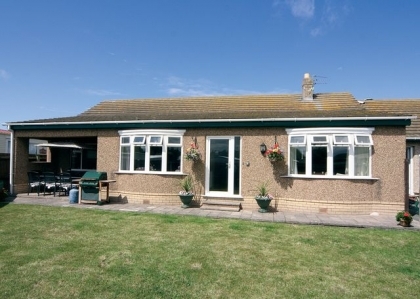 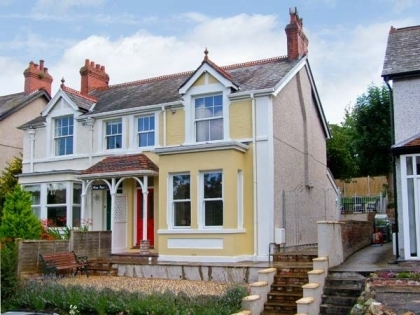 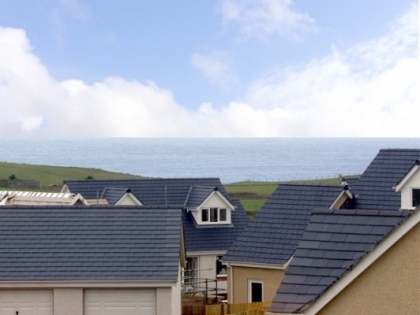 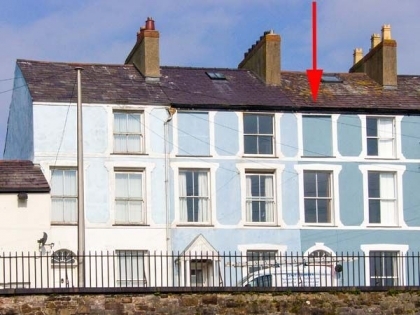 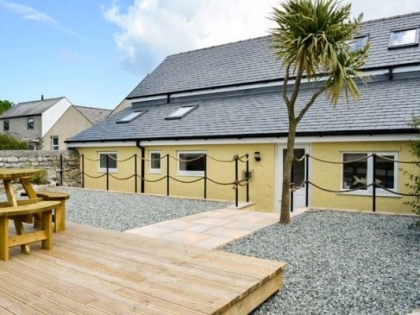 If you enjoy staying in a property by the seaside with sea views then you’re going to enjoy staying in one of these cottages, ideal if you are planning a surf trip or a sight seeing tour along the Welsh coast. 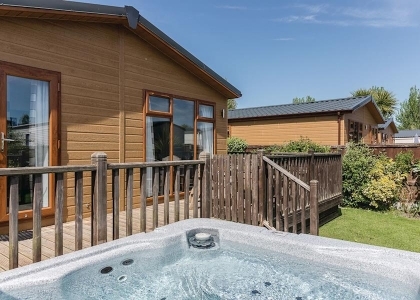 Securing your self-catering holiday cottage that sleeps 8 is pretty simple; just contact the owner or property agent via your preferred advert and book the cottage direct, in many cases you will be able to book the property online.